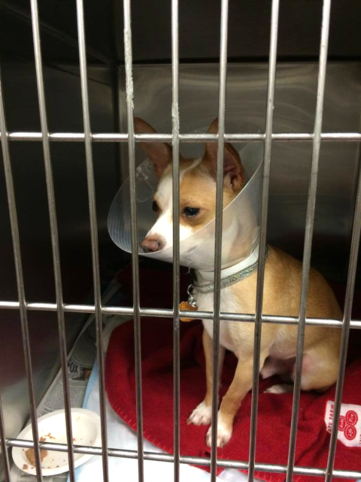 Boo Boo after surgery with his e-collar. 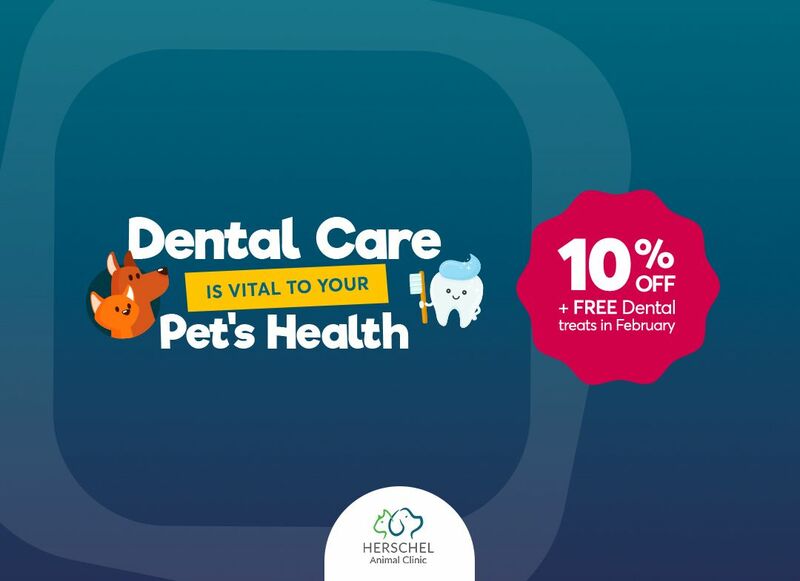 Your Jacksonville Veterinary Clinic - Affordable Veterinary Care - Appointments PREFERRED, Walk-Ins Accepted SURGERY AND VET MEDICINE Boo Boo at home after surgery playing with his toys. 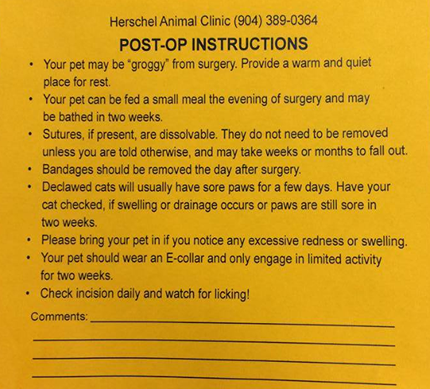 Although we are a walk-in vet clinic in Jacksonville, pet surgeries need to be scheduled for an appointment. 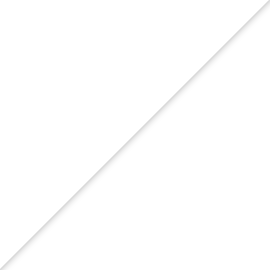 Pet should not eat after midnight the day of their surgery. 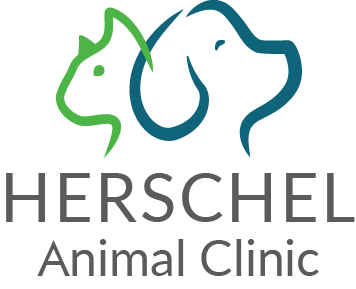 Before most pet surgeries, Herschel Animal Clinic recommends a veterinary exam and blood tests at our animal hospital to help determine possible risk factors of anesthesia and surgery. During anesthesia, our vet team carefully monitors blood oxygen levels, breathing and pulse rates. Each patient receives an antibiotic injection and is placed on a warming pad; some patients may also receive fluids. 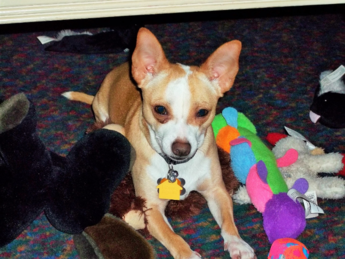 Boo Boo at home after surgery playing with his toys.